The attractive and visual appeal of flowers always grabs your attention instantly. 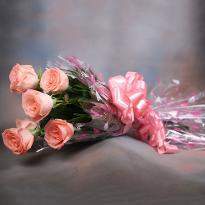 These lovely blossoms always make your dear ones smile and fill their lives with immense beauty and fragrance. 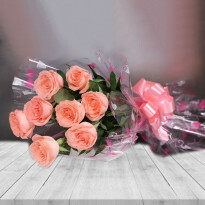 Our website is filled with beautiful Roses, Lilies, Orchids, Gerberas, Carnations that you can order online to wish your dear ones in Silchar on their significant occasion. 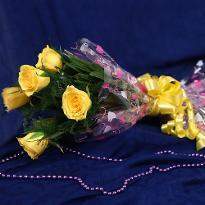 Buy and send flowers to Silchar online via Winni. Feel free to order flowers for birthdays, flowers for weddings, corporate flowers, flowers for an anniversary, flowers for parties and special events. 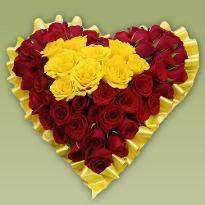 Our online flower delivery services ensure same day and midnight flowers delivery in Silchar. 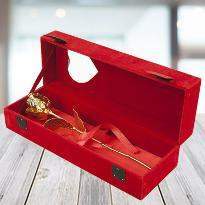 There are no limits when to gift your dear ones on any special day. So, what are you waiting for? Place an order right now and become the reason for someone's smile. 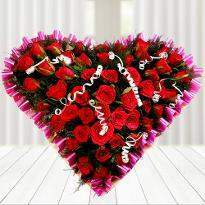 Send flowers to Silchar and showcase your heartfelt emotions. 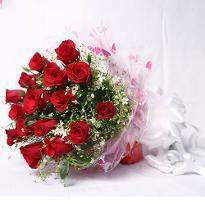 When you are unable to attend any special occasion, then online flower delivery is a blessing. 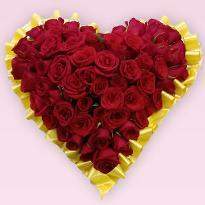 Winni brings you the most fantastic assortment of flowers with the complete ease of ordering and sending it online in Silchar. From the Lilies to Orchids, Gerberas to Carnations, we have all flowers that are well suited for all occasions. Send it with the confidence of knowing that you are sending the very best. 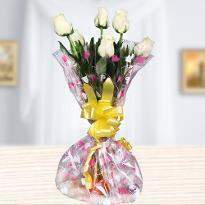 Our every flower evokes memories of the occasion and is cherished by all. They are the most alluring and charming. 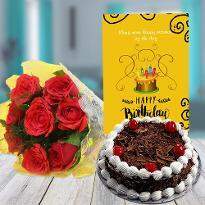 You can also gift your dear ones, a combo containing the beautiful mix color roses and delicious cake online. 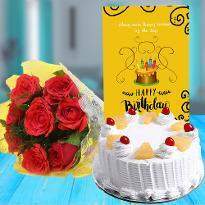 Make the days went, excellent and fruity with these blossoms and the cake with lots of love and wishes. Share the spirit of affection and love with your dear ones and make it unique and unusual for them. 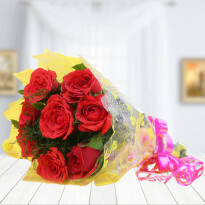 Send flowers online in Silchar with safe shipping. 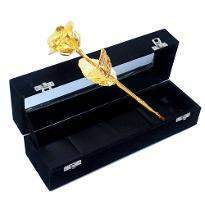 For a memorable gift, our home delivery service is honored to be of use to you and intensity your closest relationships. Flowers are the perfect way to impress without the fuss. A spectacular form of bringing a smile on your dear ones face. 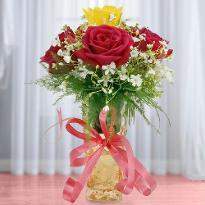 The sight of fresh and vibrant flowers will surely amaze your loved one with its sheer persona, size, shape, and color. 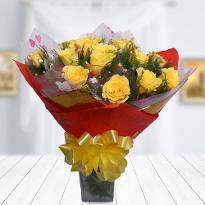 Do you want to order flowers in Silchar and surprise your dear ones residing there? 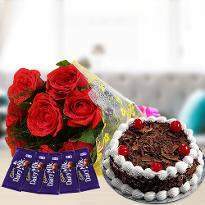 Why don’t you plan to order here at Winni and convert this flowers delivery an enriching and memorable experience for your dear ones? Winni is probably the best flowers store near you in Silchar that delivers a beautiful floral arrangement on all occasions. 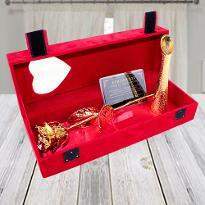 We cater and furnish you with all your demands and requirements as per your choice of order. We have a premium florist who works in the best way in providing you the perfect flowers deliverance. 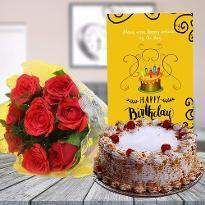 Enjoy the midnight and same day online flowers delivery in Silchar to melt-away your special one on this special occasion with a unique gift of love blended with perfection. 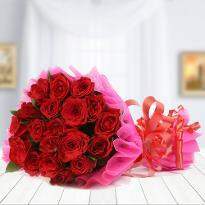 Send flowers online in Silchar and make them jump off a few beats by selecting flowers gift from a massive collection shop for your dear ones now. 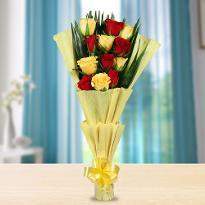 Winni offers the best and charming flowers delivery in Silchar. 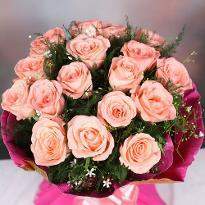 Through Winni, you can order for beautiful flowers online comfortably seated at your home. After your order gets placed, our delivery team makes sure to deliver your ordered flowers to your doorstep through our home delivery. 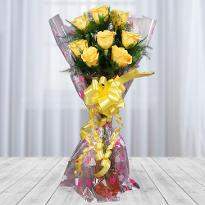 Imagine the overwhelming response that your dear ones will have at the sight of these exquisite flowers. They will be completely dazzled with the splash of vibrant color and redolence that will arrive in a ravishing flowers bunch. 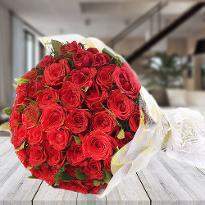 So, for every occasion, rely on Winni for online flower delivery in Silchar. Explore fabulous flowers options and order it from Winni to give your dear ones living anywhere in the nation a reason to smile.